NORTHRIDGE, California — As HARMAN’s Studer Broadcast Academy kicks off this week, Studer is pleased to announce that industry veteran Jorge Silva will be on hand for the Academy’s July 20th date in New York City. Silva is currently the Head Audio Engineer for ‘The Martha Stewart Show’, using a Studer Vista 8, on the Hallmark Network, and offers a wealth of experience and show credits in television broadcast, ranging from political conventions to news programs to award shows. 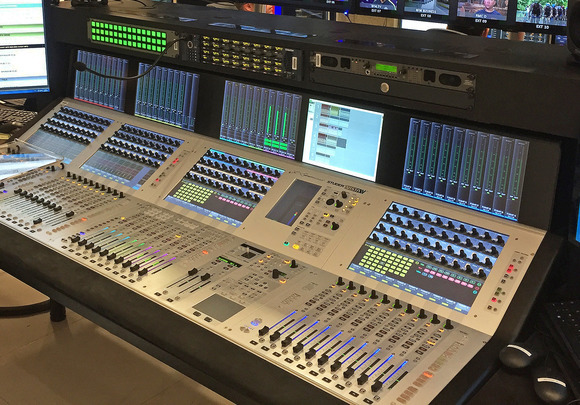 The Studer Broadcast Academy program is designed to provide broadcast engineers with training and technical certification for the world-class line of Studer Vista digital consoles. 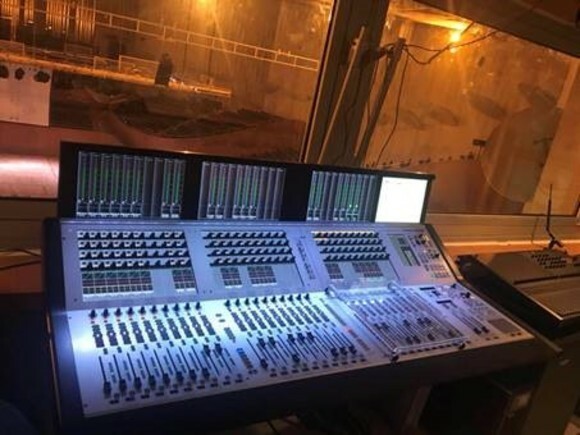 The Studer Broadcast Academy is being serviced with the Studer truck, featuring two broadcast studios (one housing a Vista 9 and the other a Vista 5) and the whole thing is free. For those who don’t want full certification but would like the chance of a demo or hands-0n session, there are ‘Open House’; sessions at most locations below. 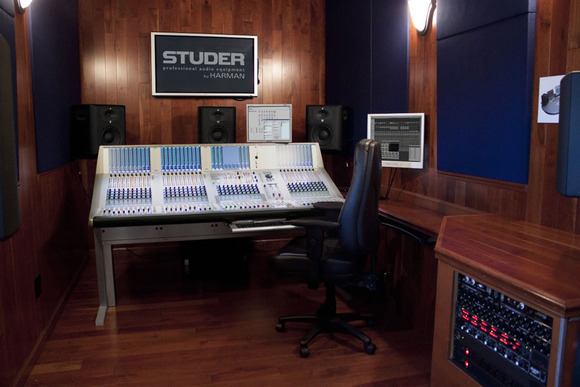 Silva will be supporting Studer on Module 2 of the Academy sessions, which will focus on Redundancy (including Surface, DSP and I/O) and Unique Features to Studer (such as Virtual Vista and Remote Access). 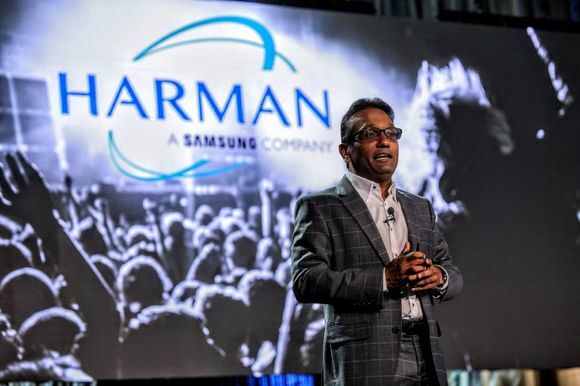 “Jorge is a highly-respected and successful professional in the broadcast industry and we are fortunate to be able to offer our delegates the opportunity to draw on his vast expertise in audio mixing, while also hearing his insights on Studer Vista consoles and their role in his current position at ‘The Martha Stewart Show,’” says Katy Templeman-Holmes, Studer Broadcast Academy.